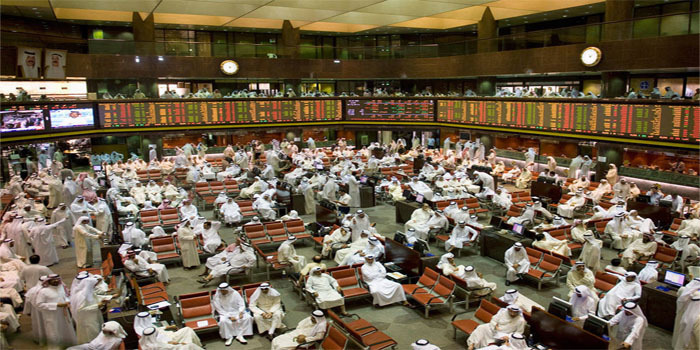 The All-Share Market of Boursa Kuwait started Wednesday’s session 0.06% higher. Similarly, both the Main and Premier markets added 0.01% and 0.09%, respectively. By 9:20 am Kuwait time, the banking segment topped the gainers with 0.18%, while the basic materials sector led the decliners with 1.23%. Al Mudon headed the winners with 5.66%, while Al Mal led the losers with 6.7%. Boursa Kuwait’s turnover amounted to KWD 3.8 million after 13.7 million shares were traded through 590 transactions. The National Bank of Kuwait (NBK) posted the highest liquidity of KWD 1.45 million, the stock added 0.23%. The Gulf Bank of Kuwait (GBK) was the most active stock on which 1.78 million shares were exchanged, the stock went down 0.69%.